CAO MX2 Toro cigars are dark, oily and teeming with luscious complexity. 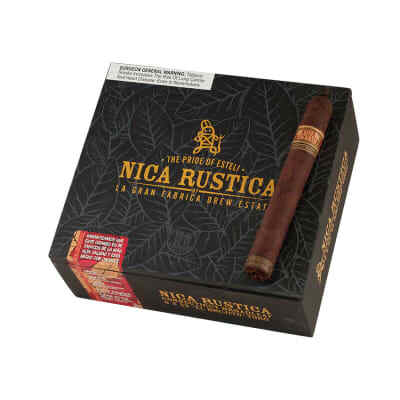 A TRUE Double Maduro with a robust 4-nation filler blend, a Brazilian Maduro binder and a mouthwatering, extra-fermented Connecticut broadleaf Maduro wrapper for a super-smooth and luxurious full-flavored smoke. excellent smoke, Burns well and even. This is my favorite smoke. Hands down! I have tried about every cigar known to man. 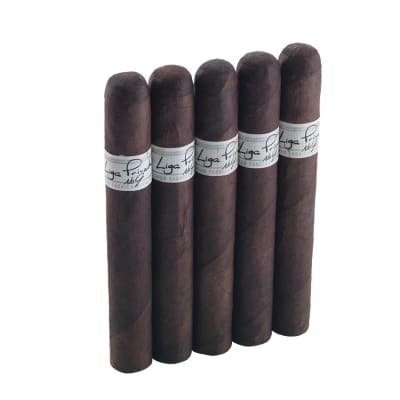 Burns great, gets better tasting as you smoke and the smell before you light it has notes of chocolate. Cannot go wrong with this cigar. Period. This is quite possibly the best cigar I have ever smoked. I had one seasoning in the humidor for three months, waiting for a special occasion, and it didn't let me down! 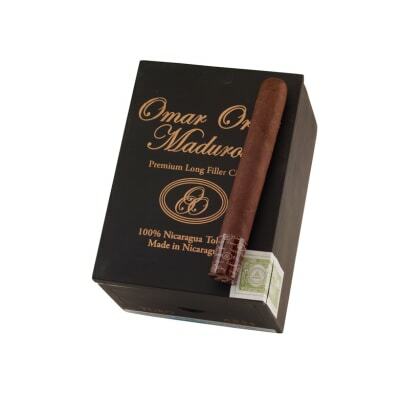 Extremely rich, flavorful white smoke, and perfect constuction, appearance, and burn. 1 1/2 Hour cigar. Buy them now while they're in stock!! They will not disappoint. 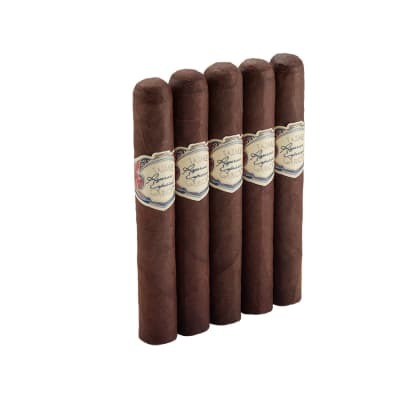 Extremely similar to the Perdomo 10th Anniversary Maduro Toro, my other personal favorite, but more flavorful, and an extra 30 min for just $1.50 more.